Still Need a Home for Liam and Dune! – Paws & Claws Adoptions Inc. 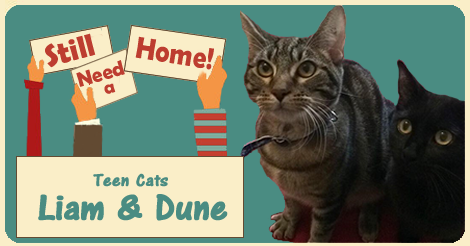 Still Need a Home for Liam and Dune!